Well into the fourth quarter, we have a pretty good grasp of 2018's sales winners and losers. Still, several races will go down to the wire. Ford has another U.S. brand championship all but salted away - its 9th straight - and No. 2 Toyota seems certain to finish ahead of Chevrolet for the 3rd straight year. As expected, Subaru has zipped past Hyundai this year (the 11th still-active marque the Love brand has eclipsed since 2008). But Subaru's steady climb up the sales charts now comes to an end. 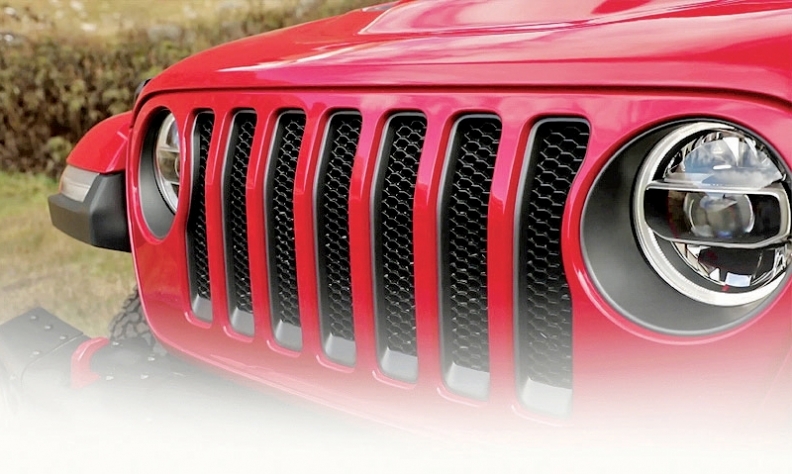 The next brand to be overtaken would be Jeep, and, hey, that's not happening anytime soon. In 2015, Mercedes-Benz passed Volkswagen to become America's top-selling German brand. But with its new Tiguan and Atlas, and with Mercedes' distribution problems, VW is back on top among the Germans - a spot it held for generations. A hot battle is taking place among old rivals in the midsize luxury sedan wars. It's often called the "5-series" segment and indeed it's the Bimmer making noise this year, nearly pulling even with the E class and stalking Lexus' ES, which has declined the most. 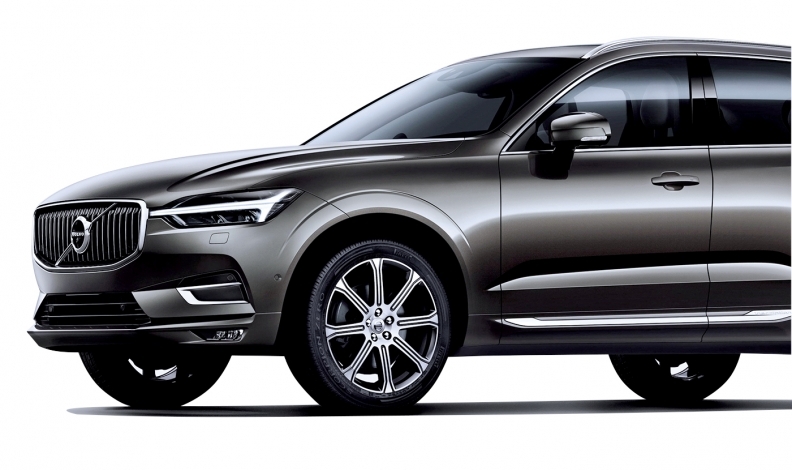 Thanks to the redesigned XC60, Volvo has moved up alongside Lincoln in a tussle of 2 prestige brands that were once part of Ford's Premier Automotive Group. While the XC60 is up 45%, its Lincoln rival, the MKX, is down 13% and was outsold through September by the XC60, 23,511-19,886. Among the top 6 automaker groups, only 1, Fiat Chrysler Automobiles, has gained share this year - and it has gained a lot. In 2006, Toyota Motor Sales passed Fiat Chrysler (then Chrysler Group) to become No. 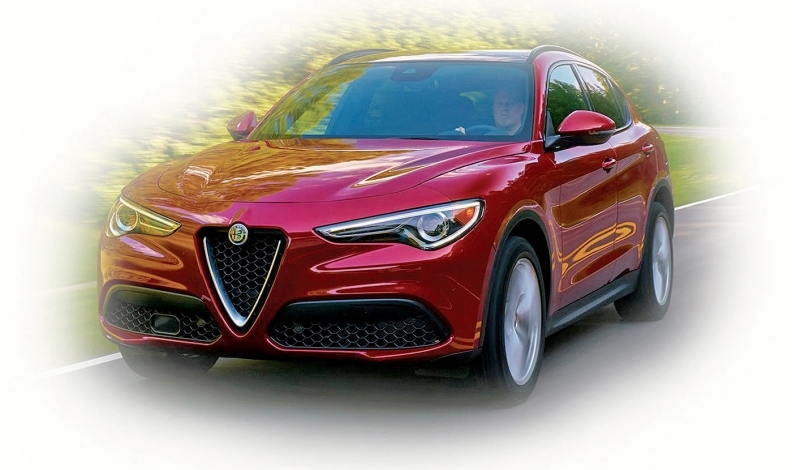 3 among automaker groups in the U.S. But with Jeep on fire, could FCA someday reinstate the old American Big 3? The large crossover class (think Chevrolet Traverse, Toyota Highlander and Volkswagen Atlas) is outselling midsize crossovers (Ford Edge/Honda Pilot) for the first time. Sure, the compact crossover segment continues to grow, but it's not just Toyota's RAV4 and Nissan's Rogue adding volume. The Volkswagen Tiguan is up almost 200% and crowding GMC's Terrain, which is itself up nearly 25%. 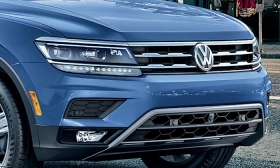 The secret, of course, is that VW is selling old and new Tiguan versions this year. 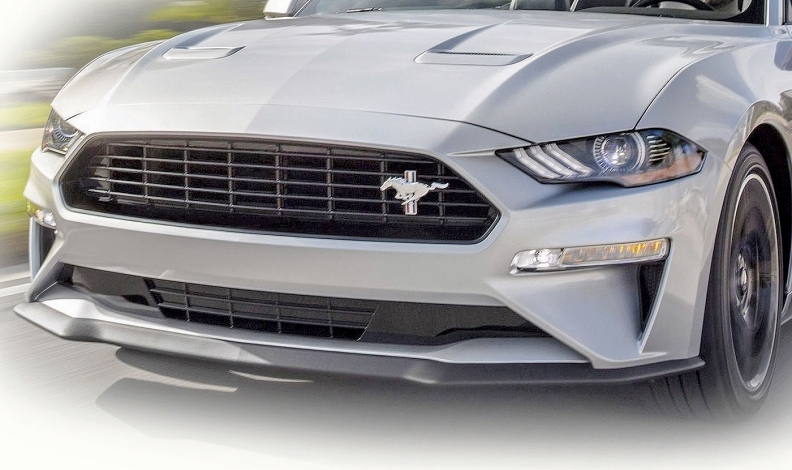 There's a reason the Mustang is the only car Ford plans to retain. In a year when cars are getting slaughtered, the Mustang is holding its own. This year's win in the pony car stakes will be the Ford's 4th in a row. With its Italian-made Renegade, Jeep had pushed to the front of the subcompact crossover class, but the arrival of a new Crosstrek has Subaru in command of the category. In the universe of pickups - full-size and midsize - the big boys (including Ford's F series, Chevrolet's Silverado, Ram's pickup and GMC's Sierra) have lost market share in 2018 to their little brethren (such as Toyota's Tacoma, Chevy's Colorado, GMC's Canyon and Nissan's Frontier). A DECEMBER LIKE WE REMEMBER? 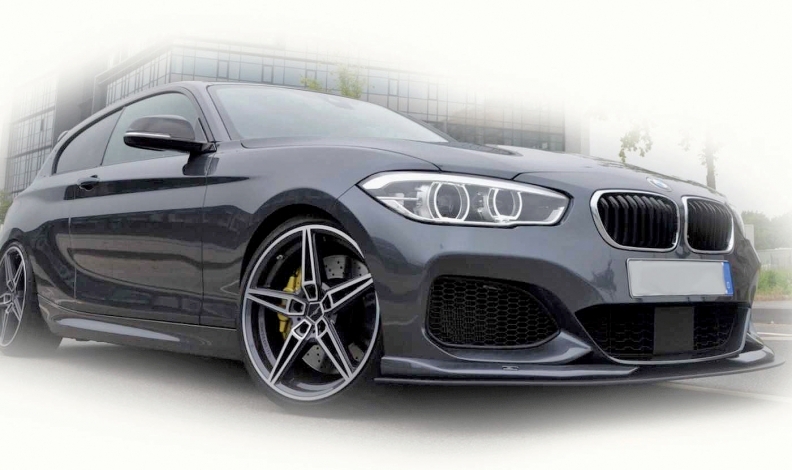 With a redesigned 3 series and a strong lineup of crossovers, BMW has a shot at ending Mercedes' 2-year win streak in the luxury brand race - 2 years in which Mercedes won handily. Nine months into 2018, Mercedes had outsold BMW by a mere 319 vehicles, excluding commercial van sales. This year, it's shaping up to be an old-fashioned December dogfight.